All BRICK! 2 CAR GARAGE! 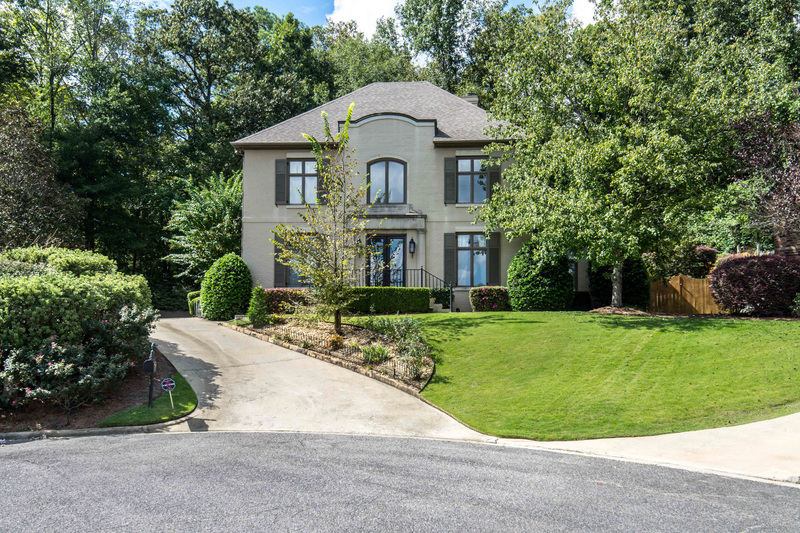 4 bedroom, 3 1/2 bath home in Mountain Brook located on a quiet cul-de-sac & zoned for Mountain Brook Elementary School. The elegant two-story foyer includes a marble tile floor. soaring ceilings, deep crown molding, extra-large windows, large closets, extensive storage space, a sprinkler system, security system & a great location just minutes to downtown Birmingham, UAB, and Grandview Hospital. The family room fireplace with gas logs and a limestone mantel leads to glass doors & a screened porch with a stacked stone Fireplace. Gorgeous kitchen with granite countertops, a tile backsplash, counter bar, breakfast room, high-end appliances, farm sink, wine cabinet & a walk-in pantry. A spacious master suite, a laundry room, powder bathroom, two-car garage & a mud-room with built-in storage for backpacks, shoes & sports equipment complete the main level. The second level includes a huge open loft/den, three large bedrooms, two bathrooms & a bonus room.